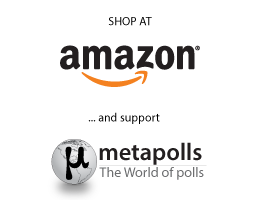 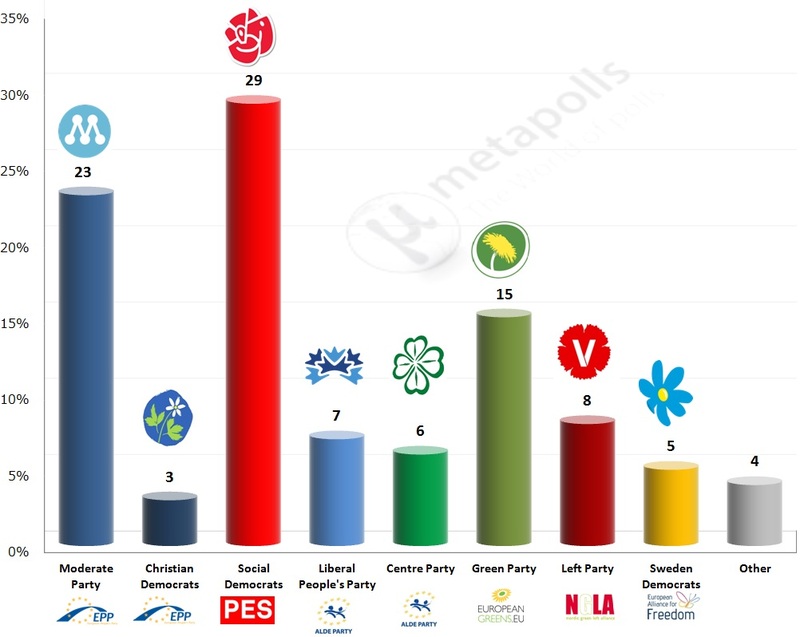 Note:The logo under each party name indicates membership in a European political party.Ιn comparison with the european elections in 2009 the biggest winner of the upcoming elections appears to be the Green Party unlike to the Pirates. 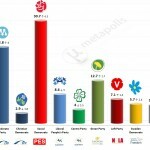 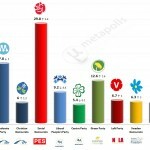 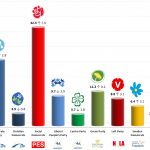 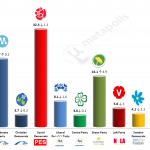 With 29% the Social Democrats have a clear advantage and the Moderated Party is in the second place with 23%. 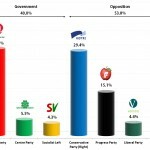 63% of the respondents believe that the EU is heading to the right direction, whereas 53% believe that the EU is moving in the wrong direction. 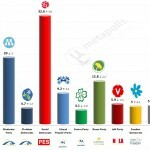 Lastly, only 36% of the respondents have not yet decided whether the EU is making the right or wrong decisions.